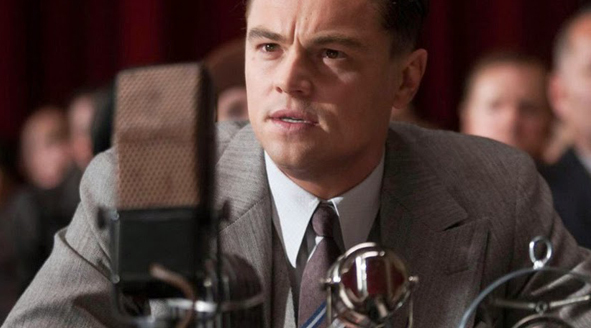 Recenzja filmu "J. Edgar" (2011), reż. Clint Eastwood. Leonardo Di Caprio, Josh Hamilton, Naomi Watts, Judi Dench i inni.